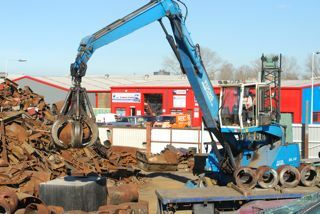 LAS Metals Ltd pays competitive prices for scrap ferrous metals such as scrap cars, machinery, plant, cast iron, heavy iron, light iron and steel. 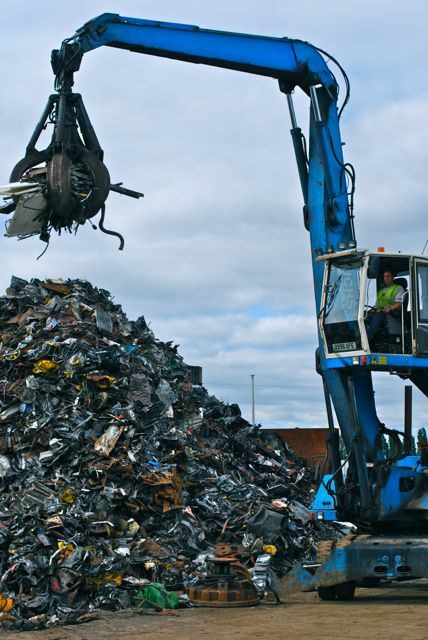 Our licensed scrap yard offers a wide range of metal waste containers and mobile plant to assist our customers in storing and transporting surplus and scrap metals. 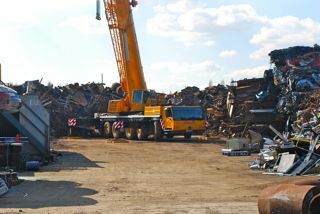 We provide collection and recycling services to industry for production ferrous metal waste. 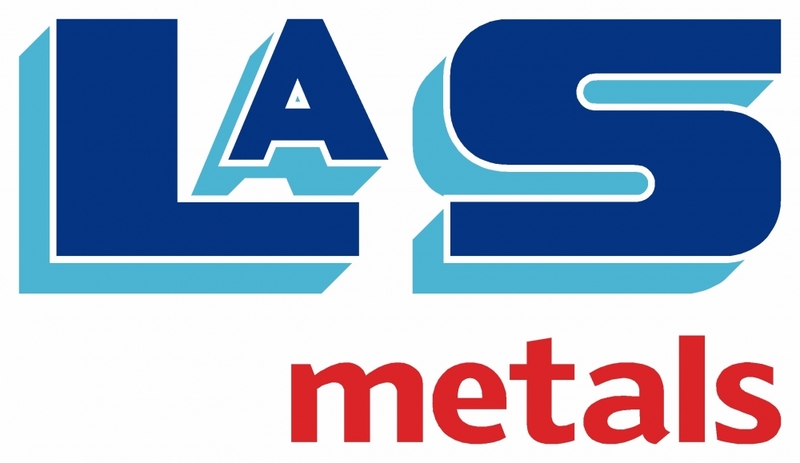 If you produce a regular supply of ferrous scrap, LAS Metals Ltd offers a wide range of metal storage containers such as skips and rollonoffs, which can be collected at intervals to suit your business.